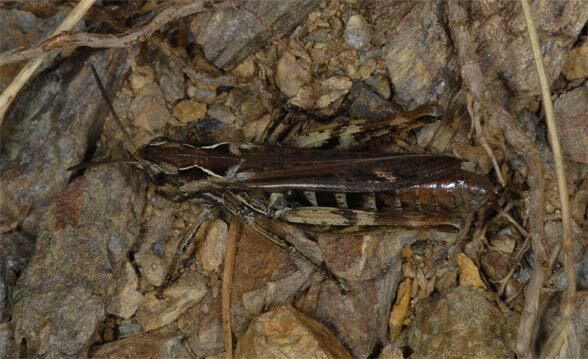 Chorthippus eisentrauti inhabits xerothermous habitats as rough pastures, rocky slopes and embankments up to 2100m above sea level. The adults are found from late June to late October. 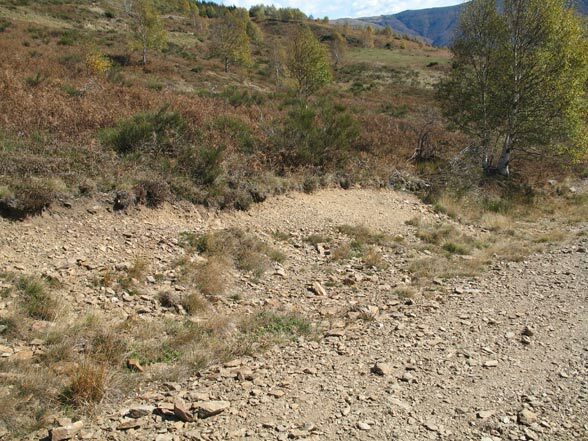 I observed them quite numerous in Ticino on Monte Bar between 1200 and 1800m above sea level in late October 2007. First frosts are still survived well. 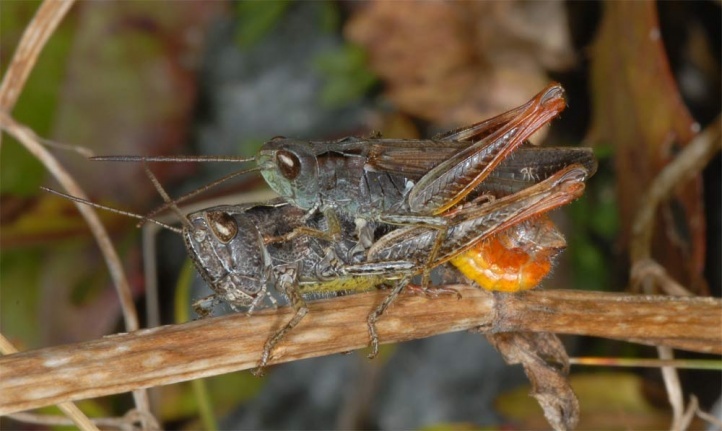 Chorthippus eisentrauti is closely related to Chorthippus biguttulus and replaces them in the Southern Alps, so in Ticino.